2018 will bring some exciting new opportunities for our senior adults. Caleb, in Joshua 14, is 85 years old when he takes on the greatest challenge of his life. 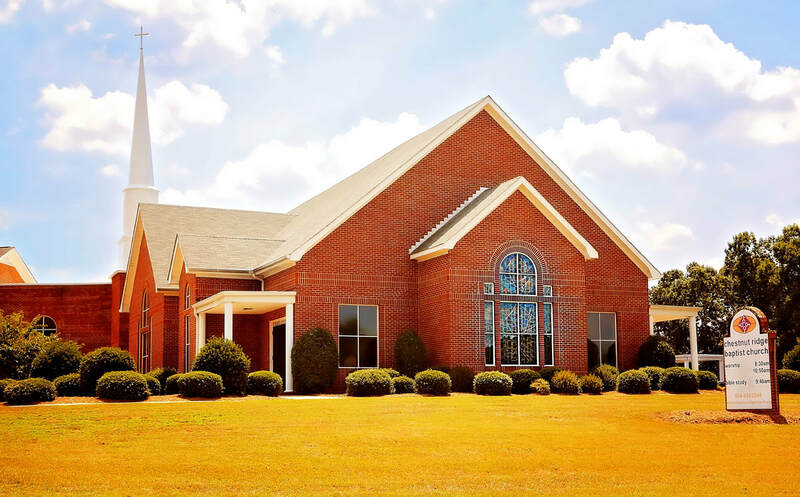 The senior adult ministry at CRBC will be expanding, adding new and exciting opportunities to minister to others and build community with other senior adults. We currently have our Golden Chestnut activities - a dinner at the church once a month and an outing once a month. We have a Ministry at Laurens County Memorial Home. We meet there every first Monday of the month at 6pm for a devotion and refreshments. These meetings normally last about an hour. You can ride the bus, leaving the church at 5:15, or meet at the Memorial Home between 5:30-6:00pm. We also have a group that will be going to the after-school programs at local schools to help with tutoring and reading.